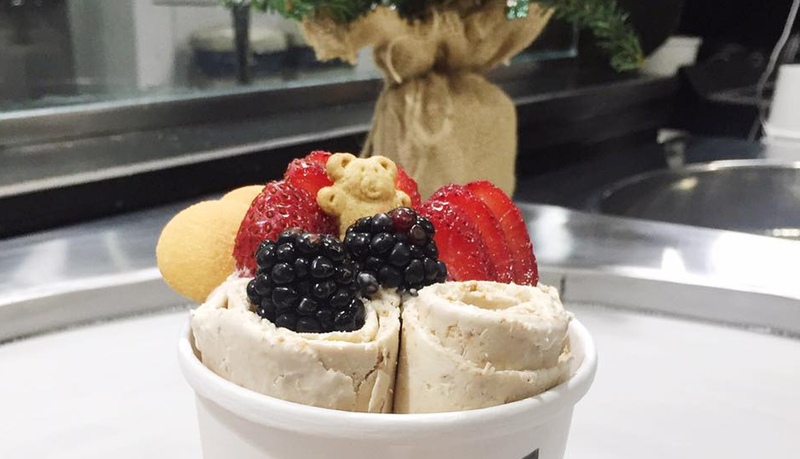 10Below Ice Cream is New York’s first establishment serving Thai-inspired ice cream rolls. 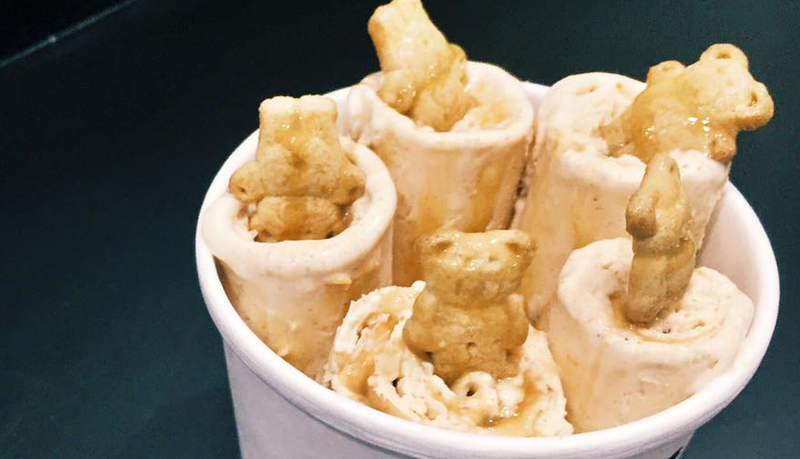 This concept was created on the streets of Thailand, serving fresh, made-to-order ice cream. 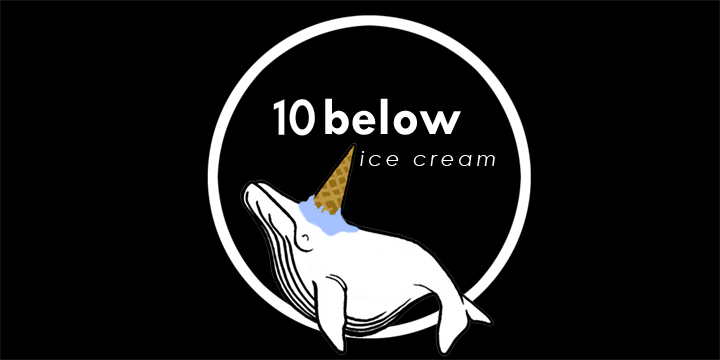 Inspired by this ice cream art and by the way bartenders artfully craft cocktails made to order, 10Below blends the two approaches to create an experience for ice cream aficionados with an eclectic palette. 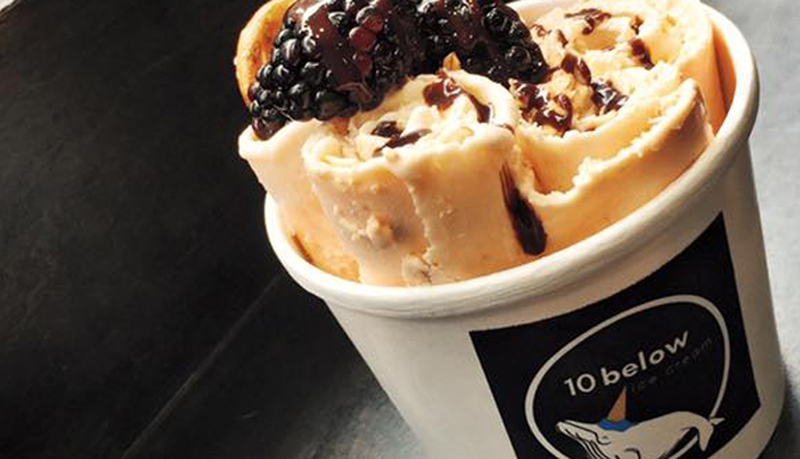 We roll each individual ice cream order with the freshest ingredients right in front of your eyes, meaning no preservatives or stabilizers are added. It’s ice cream in its rawest form — fresh off the plate. Nestled on Mott Street, in the heart of historic New York Chinatown, we invite you to experience ice cream like no other. Nothing tastes better than fresh homemade ice cream that comes right out of the ice cream maker. At 10Below, we strive to achieve the same feeling with each customer, turning liquid cream to ice cream in under two minutes. Using an advanced cold plate that reaches temperatures well below -10°F, the ice cream produces smaller ice molecules to make it naturally smoother and creamier, eliminating the need to add in additional fat and emulsifiers to create the same rich, creamy texture we love in ice cream. After seeing Chinatown flourish and change, we sought to open a unique kind of ice cream parlor, blending Asian flavors and techniques with modern elements that reflect the way our neighborhood is evolving – a renewed spirit and livelihood while staying true to our roots.